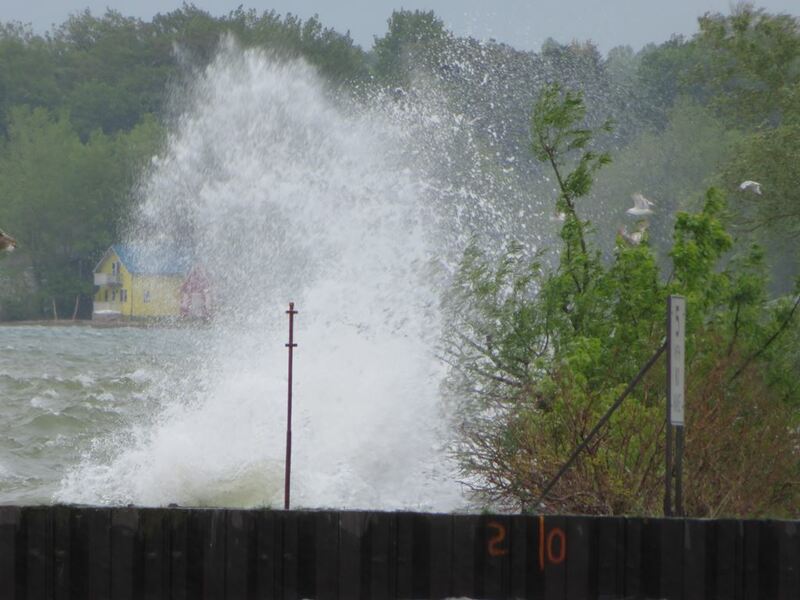 For those of you who haven’t heard, the summer of 2017 will go down as one of the weirdest, wettest summers in Sodus Point’s recent history. The trouble started in April, and continued to plague the community for most of the summer. 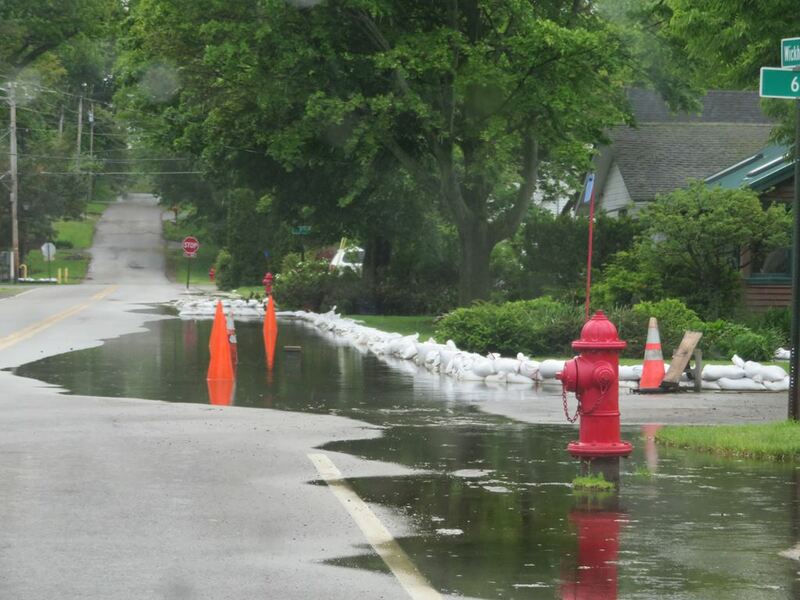 Residents and businesses along the shoreline were using sandbags and pumps to try and keep their homes and places of business dry. The last time flooding in this town shut down businesses was 1973, according to some news sources. 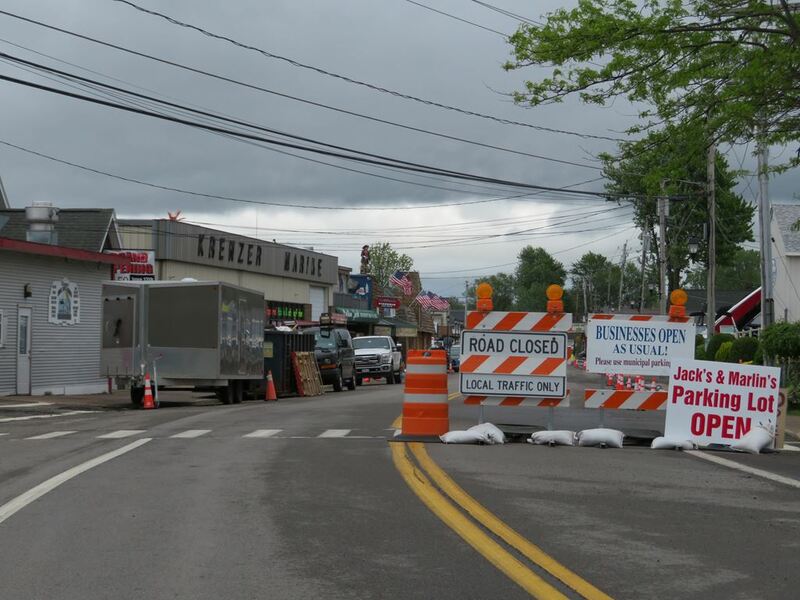 But Sodus Point is strong, and although some traditional yearly events had to be postponed (like the July 4 fireworks and Sunshine Parade, and the opening of the Sodus Point Beach), many local businesses remained open. We took several drives up to the Point, and although Grieg Street was closed in whole or in part for much of the summer, parking was offered in the municipal parking lot, and businesses such as Captain Jack’s and the newly remodeled Marlin’s restaurant next door remained open for business. Other businesses struggled to remain open despite the water issues. Driving down Wickham Blvd to the Coast Guard station and lighthouse revealed extremely high water, and some fairly spectacular wave action against the breakwater. We were concerned about our friends the Karczewskis, who were returning to the area in May, but we needn’t have worried. The Carriage House Inn was high and dry all season, and open for guests. 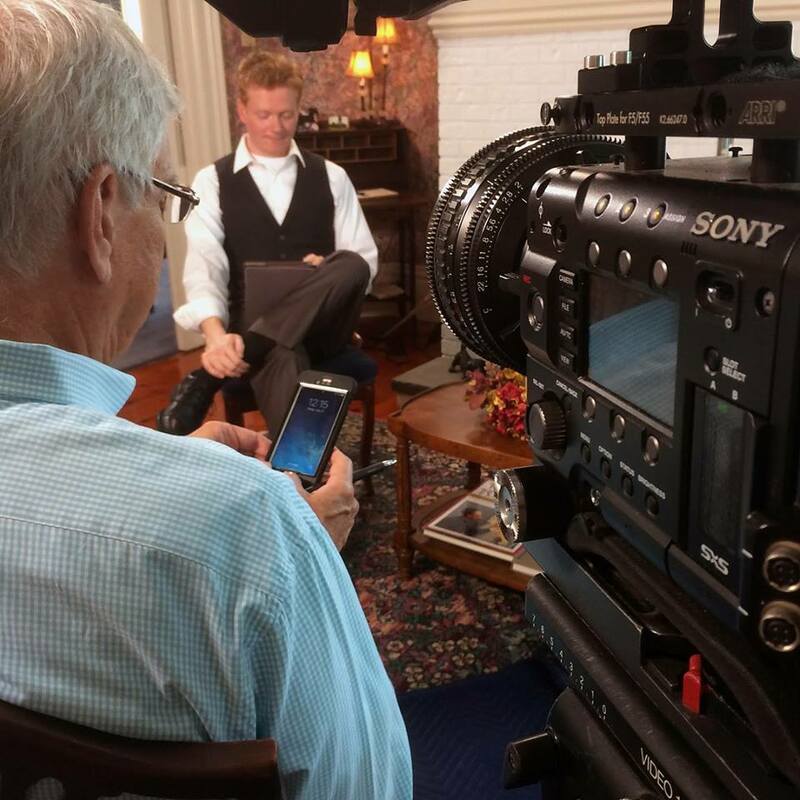 One of the highlights of the summer at the Carriage House Inn was when it was chosen as the location for filming several segments for The Titanic Channel (http://www.titanicchannel.tv/), a subscription-based online channel “like Netflix for the Titanic enthusiast”. Maritime historian J. Kent Layton, co-author of “On a Sea of Glass” and author of a number of other historical works concerning the great ocean liners of the past, is a contributor for The Titanic Channel. 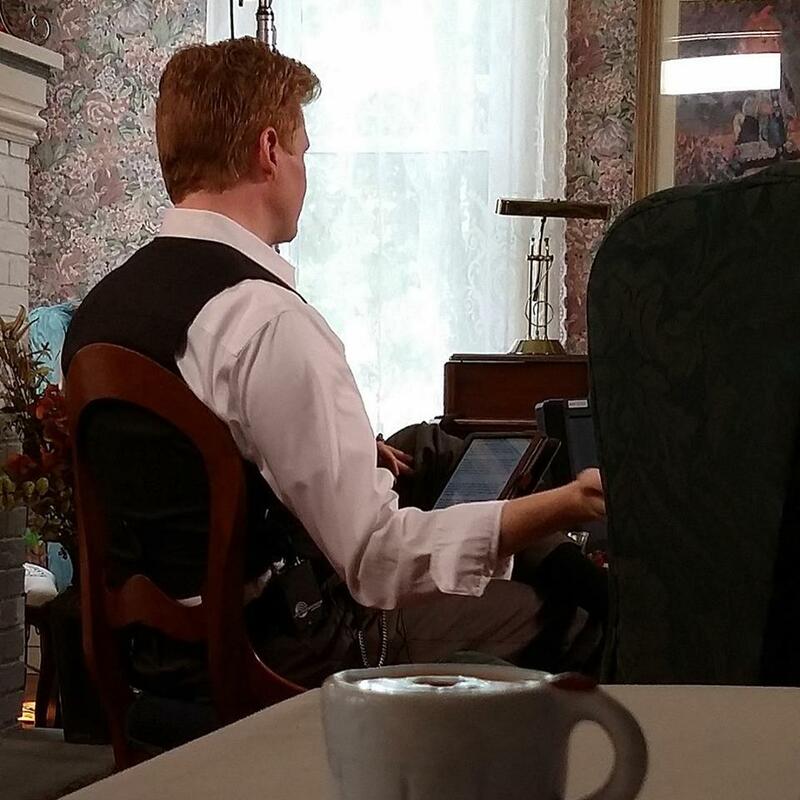 Being familiar with the Carriage House Inn’s turn-of-the-century ambiance, he chose it as a fitting backdrop for filming four segments for the channel. Claudine & Jerry were gracious hosts for this event, and Claudine even produced some of her famous chocolate chip cookies for Kent, the visiting producer from Florida, and a local Rochester film crew! All in all, even though it was a weird, wet summer in Sodus Point, the community pulled through to make the best of things, and our favorite Inn was cooking up something good nearly every morning all summer long! 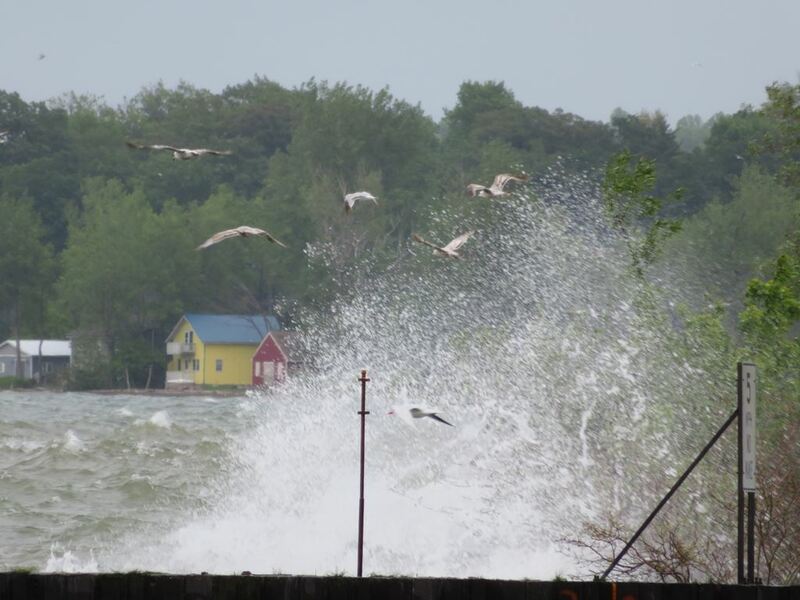 This entry was posted in A View From The Point by Lakeshore Views and News. Bookmark the permalink.